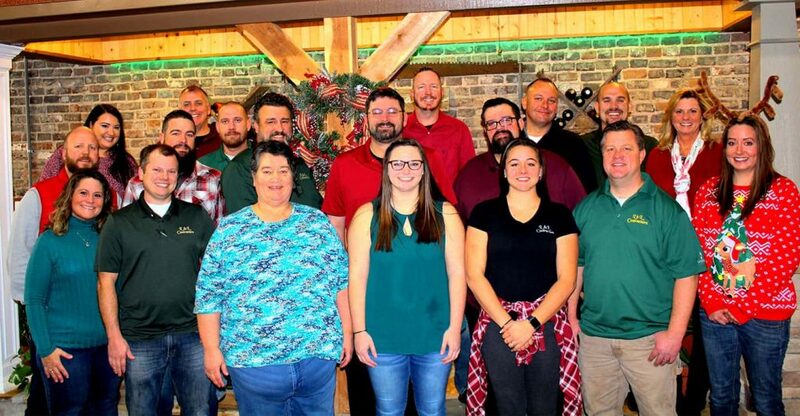 The home improvement television channel, HGTV, invites several contractors to showcase their expertise in home renovations, property buying and selling amongst others. We had the honor of participating in a few of those programs and had a great time doing so. We had the opportunity to work with HGTV on two different shows namely: Listed Sisters and Property Brothers Buying & Selling. 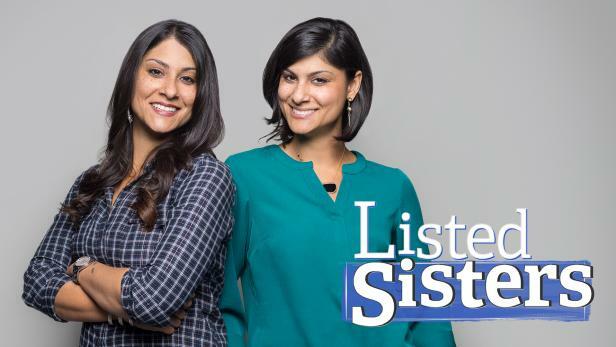 On the Listed Sisters program, we were featured on an episode called Mother Knows Best: New Home for Daughter, where we helped twin sisters: Alana Barnet and Lex LeBlanc complete a major renovation project after it was revealed that their 1920-era home had major foundation issues. The episode was premiered on 11/8/2017 between 6-9pm, CST. 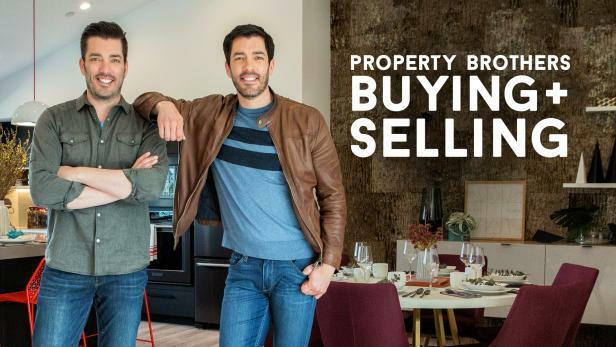 We have also been featured on Property Brothers: Buying & Selling show: Downsizing to a Single Story Home. Where we assisted a couple (Terry and Novella) renovate their sprawling five-bedroom home which they later sold at a great price to buy a single-story home for their retirement. The episode was aired on 11/7/2017 at 8.00pm CST. Here is just a recap of how we assisted HGTV. Jonathan and Drew visited Terry and Novella’s home because the couple wanted to sell their home at a relatively higher price to help them purchase a single-story home for their retirement. Upon arrival, they found out that the house is in desperate need for major renovation. 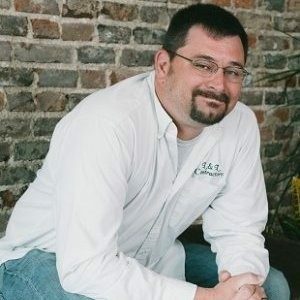 Jonathan took the initiative and requested us to help him accomplish his renovation goals as Drew searched for a new retirement property near Nashville. Drew also took them around Nashville to see the various single-story houses options that were available. After the renovation, the home looked entirely brand new, and the couple got a prospective buyer in one month. Identical twins Lex LeBlanc and Alana Barnett run the Listed Sister’s show on HGTV. They fell in love with a 1920-era house which they wanted to buy. But after a demo, they uncovered dead rats and noted that the house had foundation issues! Yikes! Lex suggested that they should hire a reputable contractor to carry out major renovations in their home. Our project manager’s name was at the top of the list because Lex and Rob had renovated a kitchen together; though it was not televised. Rob and his team did major renovations which made the home look entirely brand new. Working on older homes had always been a challenge, but those types of renovations were not new to us. The twin sisters were glad that we helped them achieve their dream home without breaking their bank accounts. Working with HGTV helped us to solve complex renovation problems for our clients. After our Projects were aired on HGTV, many homeowners have contracted us to handle similar renovation tasks.